HeyPlantMan! 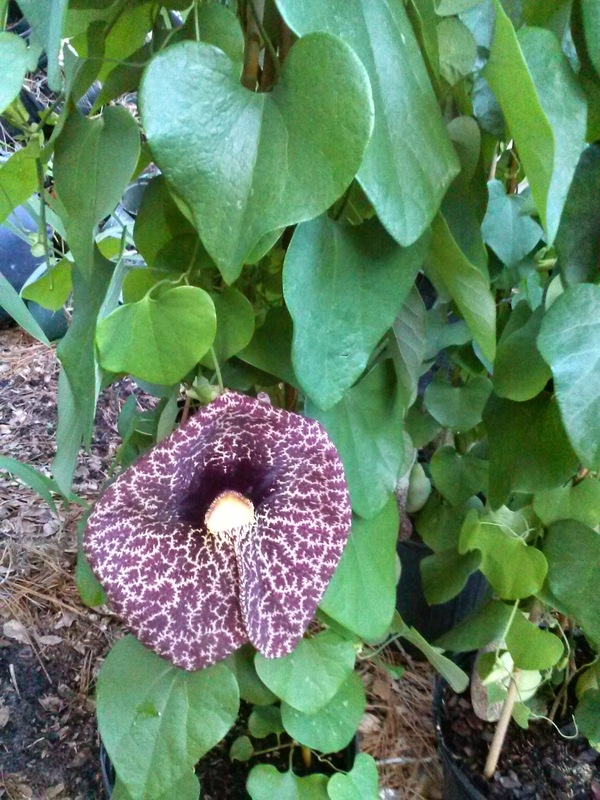 Exotic Tropical Plants from St. Pete FL: Sunken Gardens St. Pete - Plant Talk this weekend with us ! Sunken Gardens St. Pete - Plant Talk this weekend with us ! We are really excited for this weekend to have been invited to come to beautiful Sunken Gardens here in St. Pete on Saturday, to give us a talk about...well, us ! And our plants ! While our crew holds down the fort at Saturday Morning Market, Mitch and I will sneak off to Sunken Gardens to talk about our Passion Vines, Pipe Vine, Air Plants, Succulents and Butterfly gardening. It's a great time of year to learn about cool things you can have for your gardens, get some info about butterflies and their habitats, to really learn about how to care for those lovely succulents and Air plants that you love ! 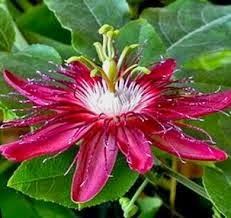 About Butterfly gardening, we are going to talk about the Passion Vines that we grow and how they can add beauty as well as usefulness to your garden to help our soaring critters. Did you know that butterflies are very particular about where the lay eggs, nest, grow caterpillars and look for food? Of course, we can't leave out our exotic Air Plants that we just love and admire. Come to the talk and learn about where they come from, how to care for them and how they can enhance your homes, offices and gardens. 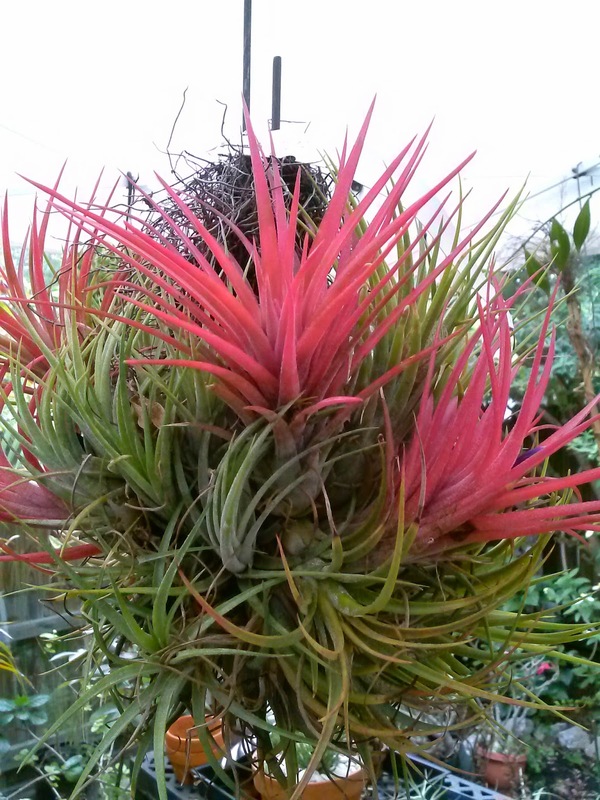 The Airplants we bring to market each week are from Central and South America, and what can we say? 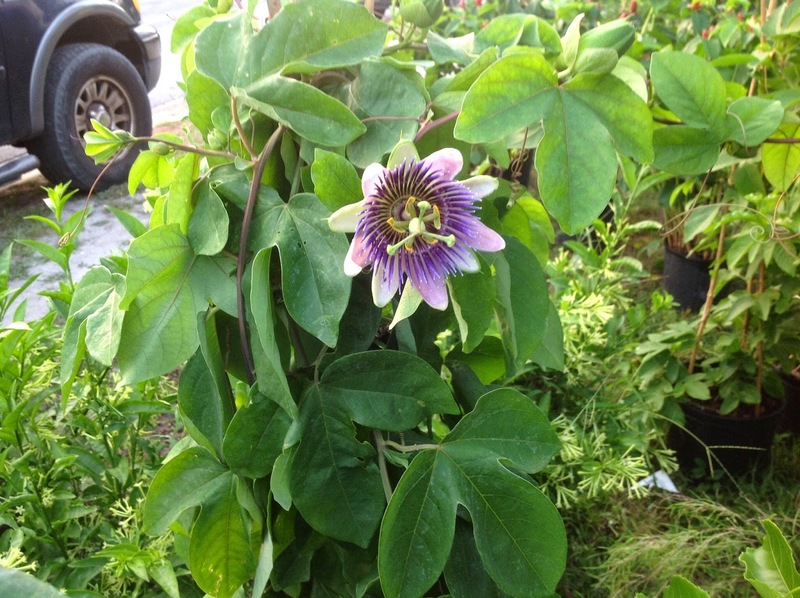 The plants from down there produce flowers that are exotically colored, vibrant and long lasting. 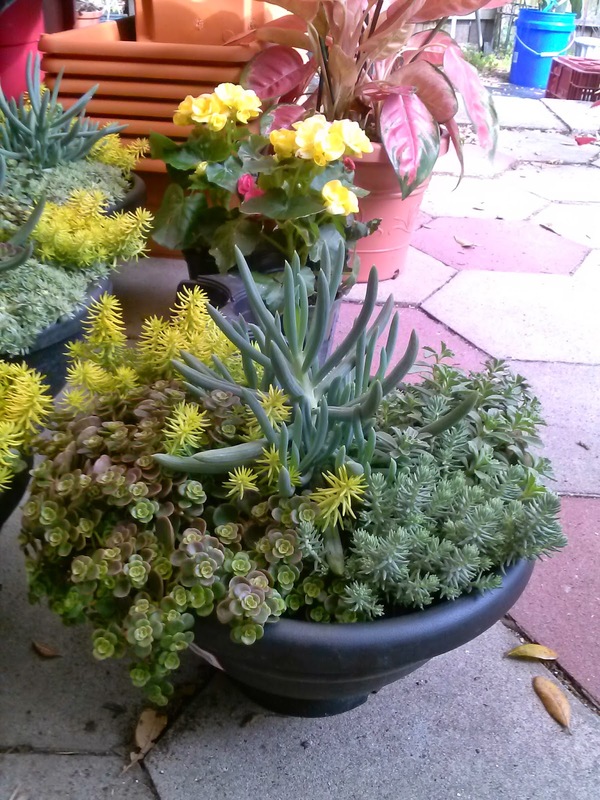 And, we can't leave out another bit part of our business, Succulents ! This plant field has just exploded over the past year or so because of the ease of care and we bring specimens you won't find anywhere else. Presentation by Mitch Armstrong Nursery featuring Butterfly loving Passion Vines, Air Plants and Succulents. Presentation is from 11:30am -12:30 pm, and we will have lots of great informational handouts, plants for sales, Coupon incentives and free stuff ! The informal garden talk is free with garden admission ( $8 adult, $4 kids)....come for the Talk, tour the gardens and we are guaranteed you will be amazed by this little peace of paradise in the midst of our city and hopefully gain inspiration for your upcoming Spring and Summer gardens. And while there, you can visit our good friends that run the new St. Pete Bakery next door and get a nice treat in your day. Thank you for supporting Local..that's us ! Armstrong Nursery "Expect the Unexpected"